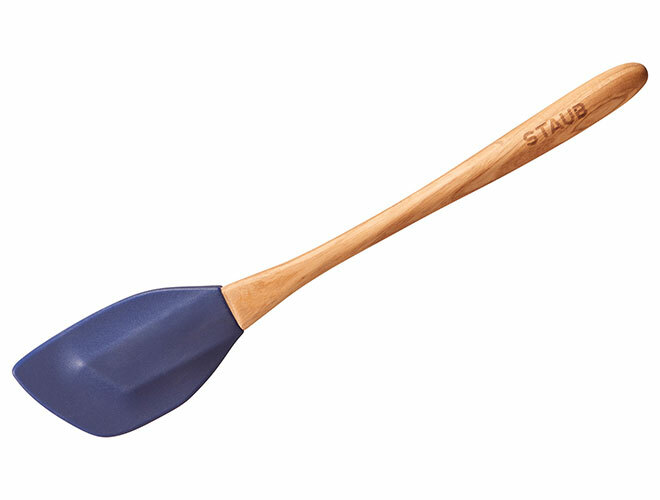 The Staub Olive Wood & Silicone Spatula effortlessly folds egg whites, stirs stews and scrapes batters from bowls. 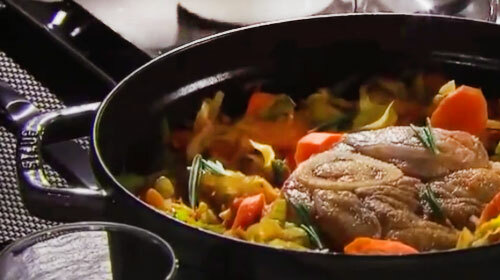 The Staub olive wood utensil collection is a perfect complement to the extensive range of enameled cast iron and ceramic cookware that is beloved by chefs worldwide. Each utensil is hand sculpted from a single piece of sustainable olive wood. 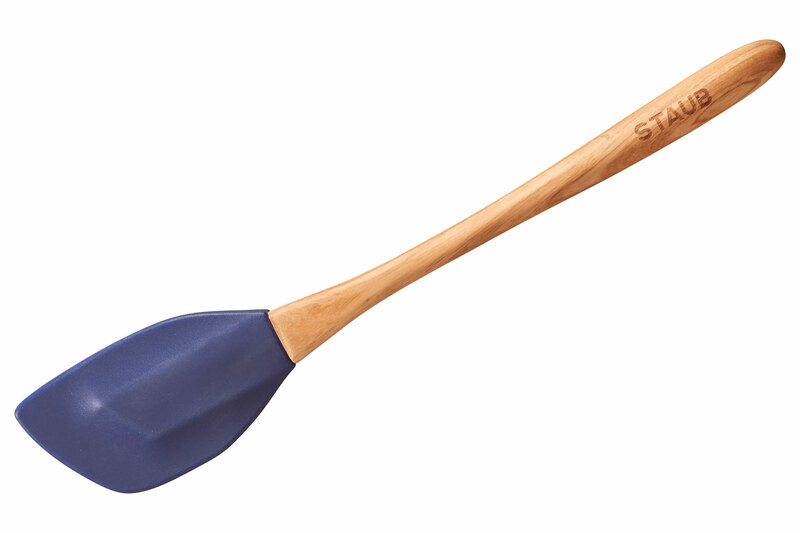 Due to the natural variations in wood grain, no two tools are alike, each one is unique. 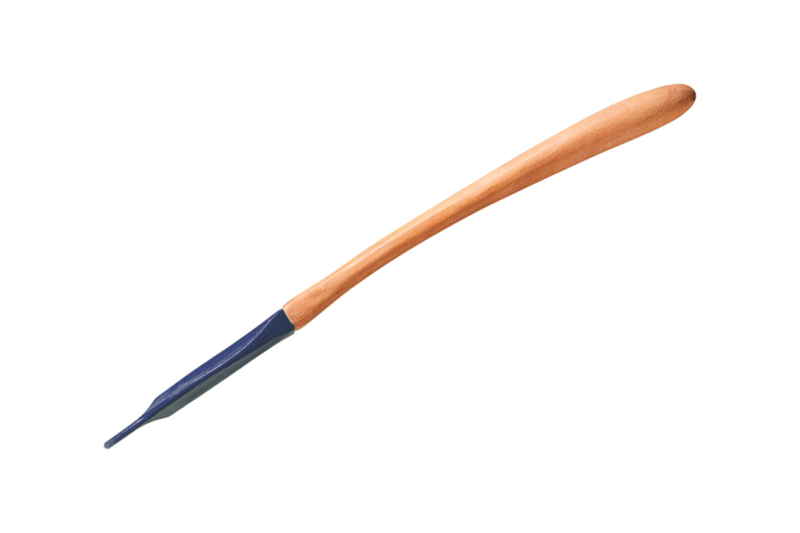 These beautiful handles are contoured to rest comfortably in your hand.